A clock that measures a decimal day. 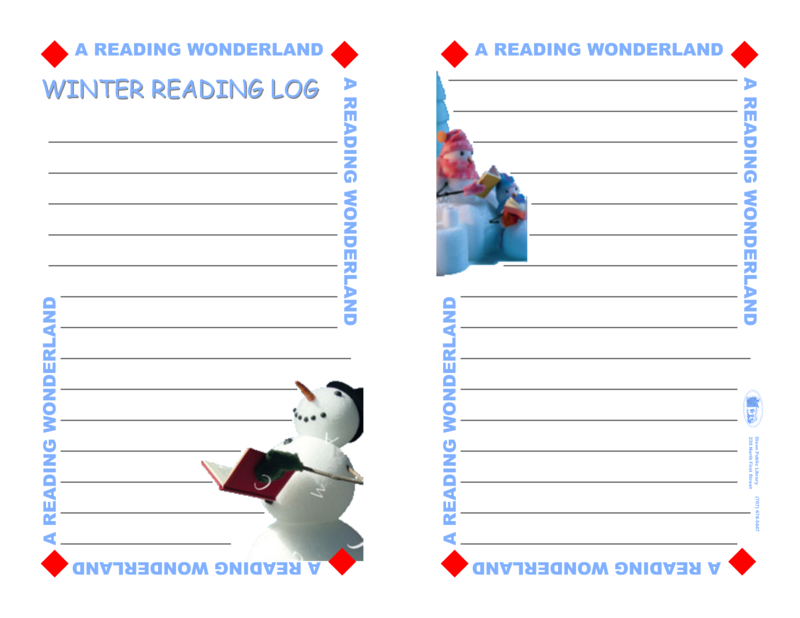 The reading log for the DPL 2006 Winter Reading Program. Dramatis Personae of John C. Wright's Fugitives of Chaos.